Developed for JETNET LLC based in Utica, NY. 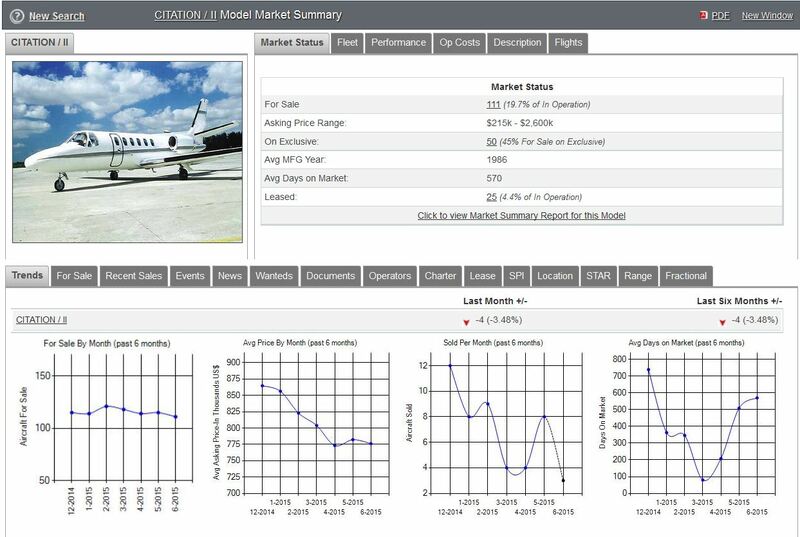 JETNET Evolution is a subscription-based service providing world-wide users with access to real-time information regarding business aircraft as researched by JETNET LLC. This state-of-the-art system provides customers with access to aircraft availability, market summaries, and complete aircraft history. Technologies - This custom software development includes the use of Active Server Page (ASP) technology to manage dynamic information to a Microsoft SQL Server database management system (DBMS). In addition, the site provides electronic document management access and communication to customer information on local platforms.